Ofride scura. 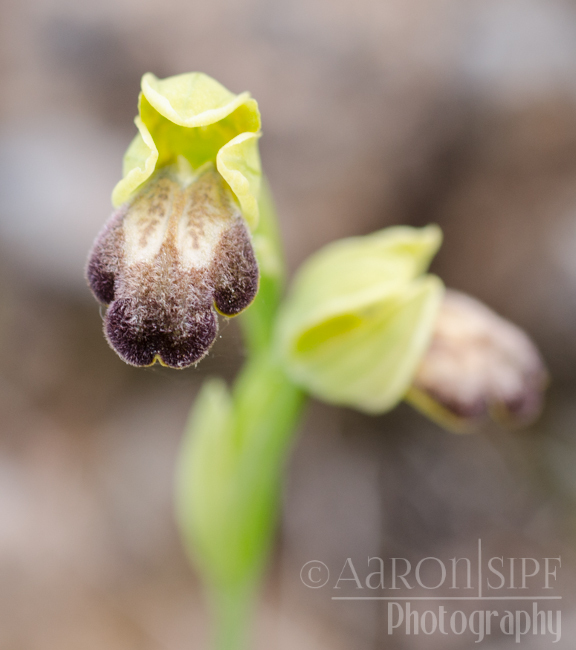 Somber bee orchid. Orchidaceae.